We use Google Analytics data to provide insight into the performance of our clients’ websites. A detailed website analysis to identify problems and opportunities for performance improvement. Legal ‘hacks’ to ensure the interface code matches your business reporting requirements. Data analysis of results to ensure that inferences are valid – rather than just statistical noise. 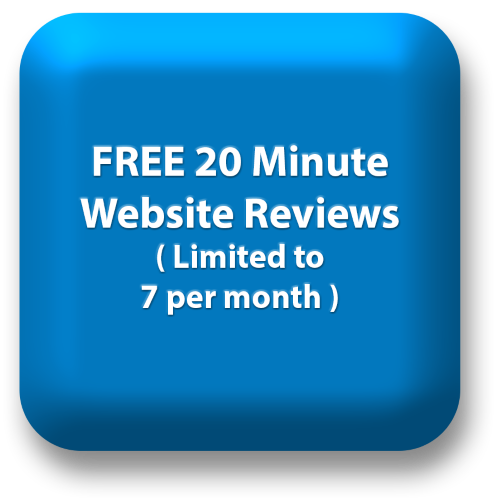 This forms part of our website conversion optimisation process. 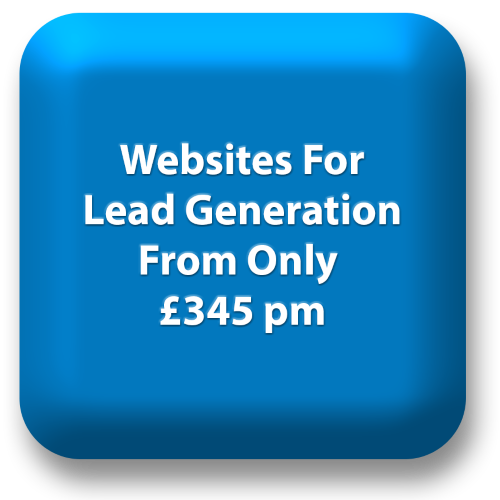 It results in more sales enquiries from your hard-pressed marketing budget. Contact us now on 0208 998 5728 if you would like help using Google Analytics to improve your website.